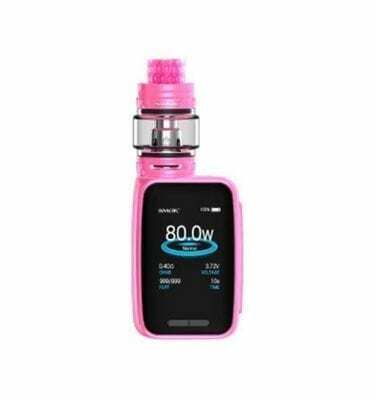 The SMOK Stick Prince Kit consists of Stick Prince 3000mAh Battery Mod and TFV12 Prince Tank. 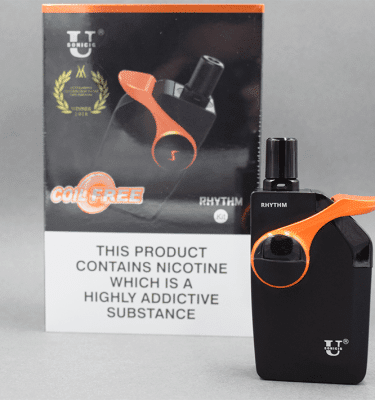 The first Ultrasonic Vaping starter kit on the market! 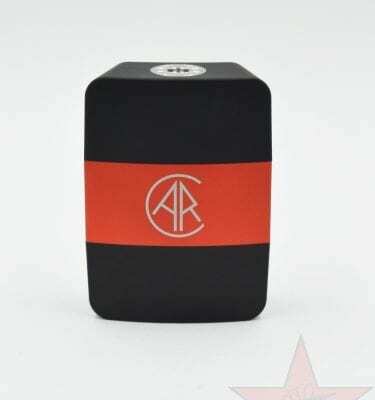 Uniquely shaped 240W box mod by United Society of Vape. 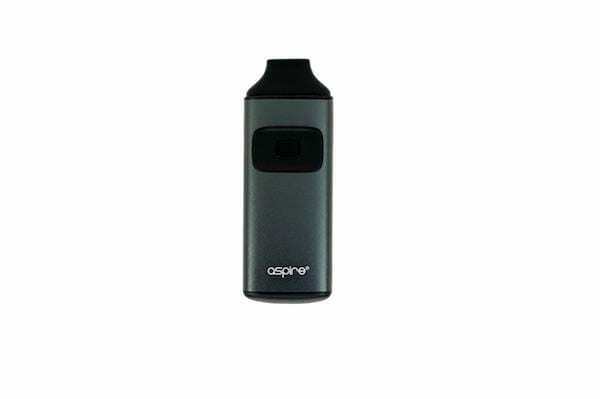 The black Suorin Air is a classy looking rectangle device. 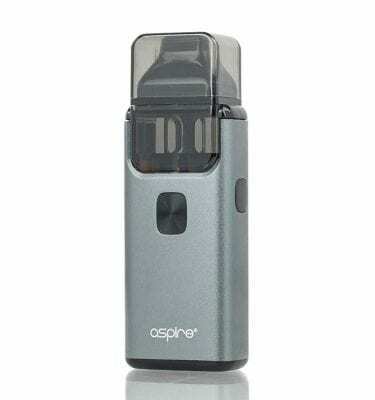 The slimline design allows it to fit in any pocket and enables very discrete vaping. 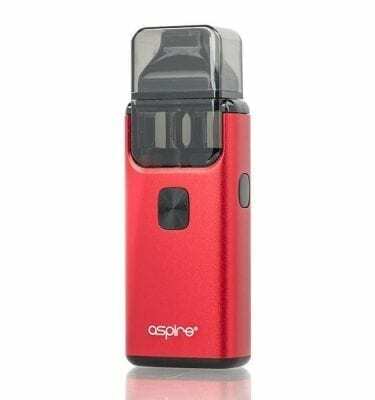 The Suorin Air is manufactured with excellent build quality and exacting tolerances which provide a rarely matched level of reliability and durability. 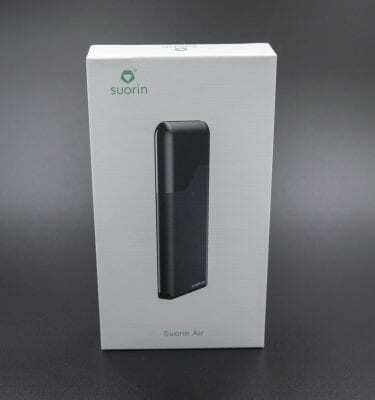 Whether you are seeking to streamline your setup, add a reliable backup, or start with a stylish and dependable device; the Suorin Air is the device you’ve been waiting for! 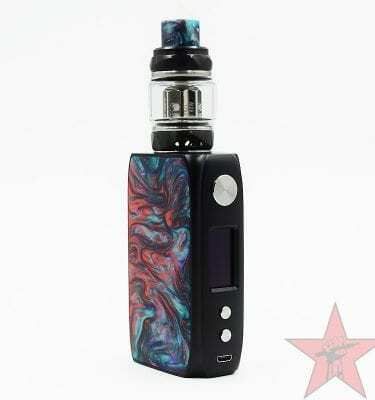 Dual 18650 resin kit from iJoy. 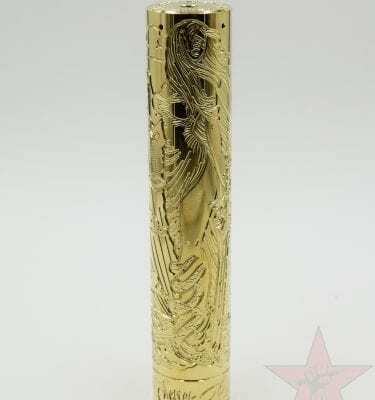 Ergonomic 20700/21700 mech from Purge Mods. 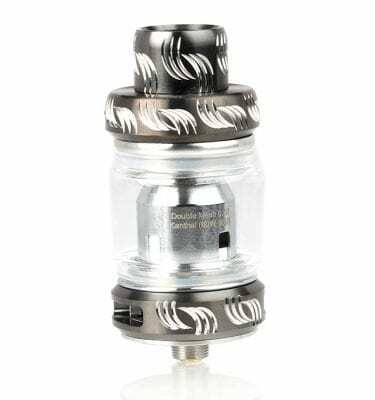 Stacked 20700/21700 mech from Purge Mods.